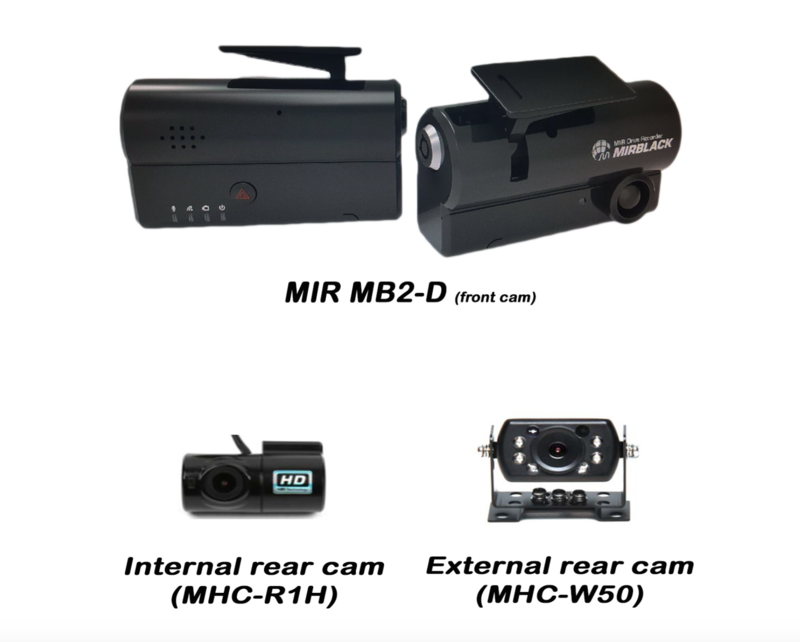 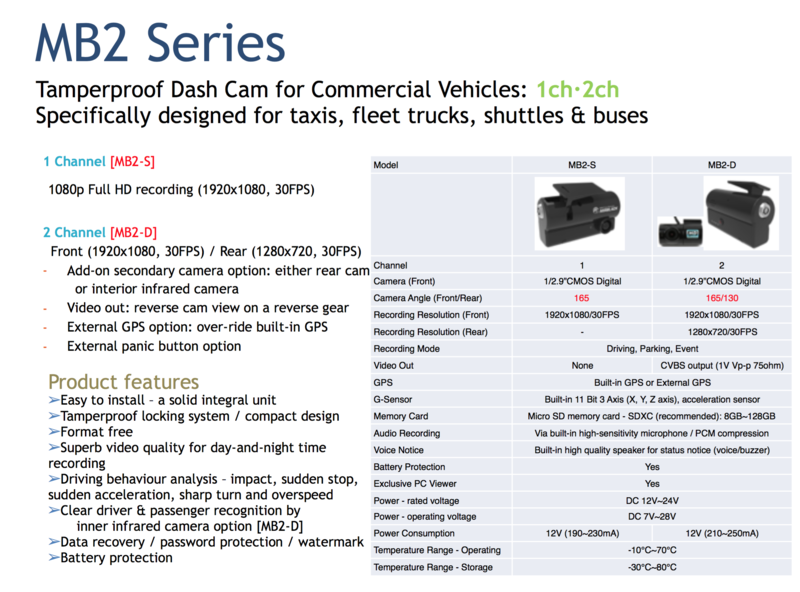 MIR MB2 series available in single channel, MB2-S and dual-channel, MB2-D.
MB2-D has option for internal or outdoor rear camera. 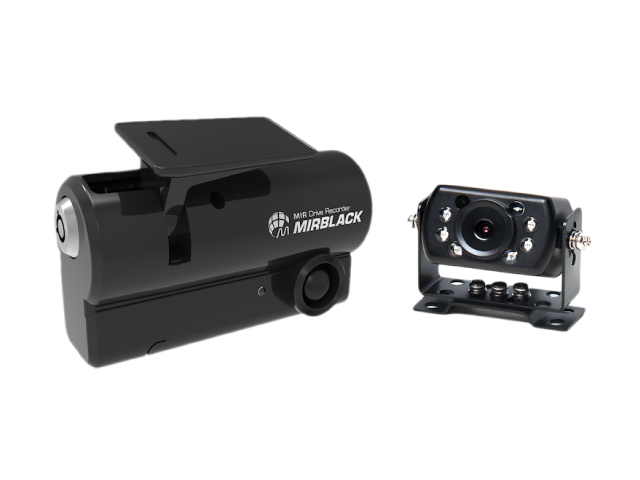 Rear outdoor IR camera can be used as a reverse camera while recording. 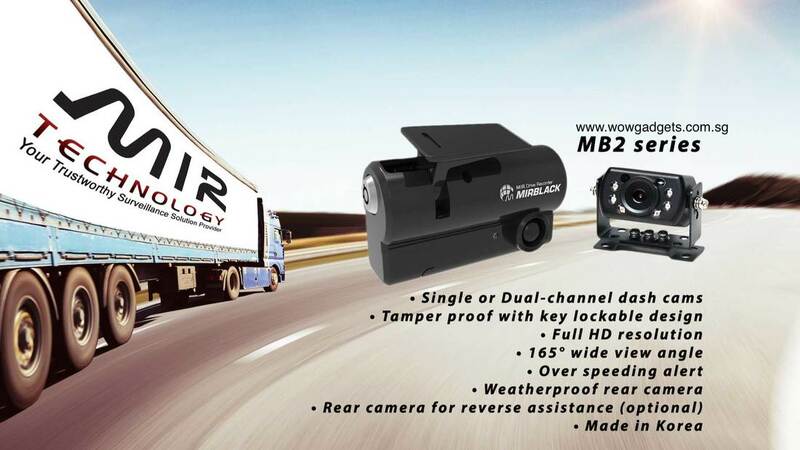 With tamper proof key lockable design, all connections, memory card and camera angle adjustment is not accessible by any unauthorised personnel.